Shampoo for intensive moisture with dry, colored hair. 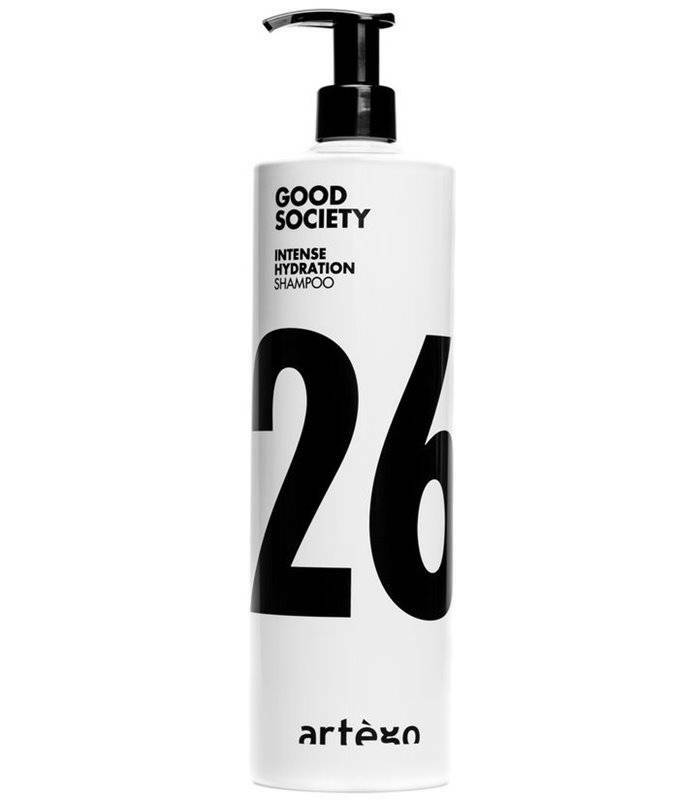 The Artego Intense Hydration 26 Shampoo provides the hair intensively with rich moisture. It actively binds the moisture in the hair fiber. It brings a perfect balance of moisture and care to dry and colored hair. 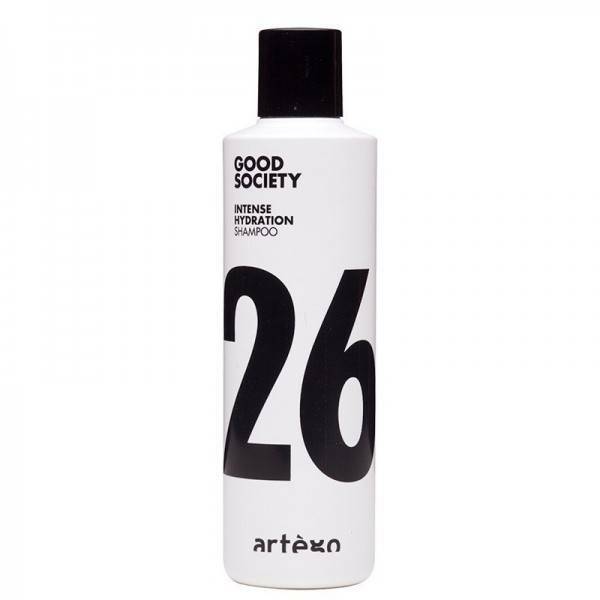 With panthenol enriched it soothes the hair. Panthenol soothes hair and scalp and exerts intense moisturizing. Without SLS / SLES and Parabene. The purely plant-like surfactants ensure gentle cleansing and active ingredients have a renewed effect on the hair structure. The hair is silky-shining again. Depending on the length of the hair, spread an appropriate amount of the shampoos in the hair, froth and gently massage in. Then rinse thoroughly.